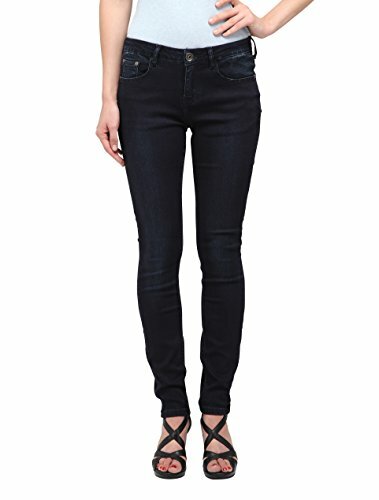 A classic true deep blue skinny made of premium stretch denim delivering all-day comfort. 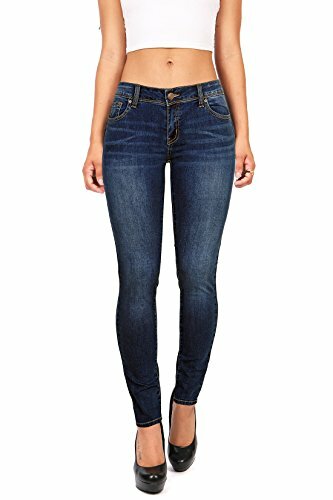 These 90% cotton denim contours and lift the body creating the exceptional silhouette and long lasting comfort. Five-pocket design finished in deep indigo wash. Our jeans are made with at least 90% cotton, natural fiber providing soft and smooth feeling. 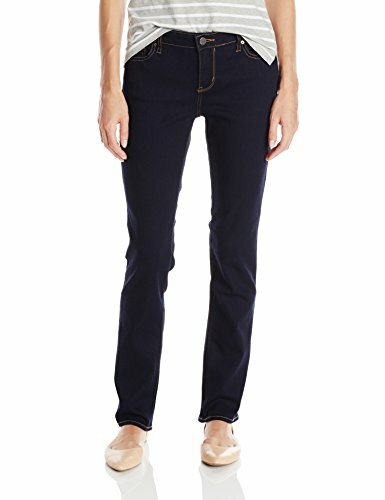 Skinny fit; Mid-rise waist; Inseam: 30 in. ; Leg opening: 10.5 in. ; Front rise: 8.5 in. ; Back rise: 12.75 in. 90% Cotton/8% Polyester/2% Spandex Machine wash cold. Tumble dry low. Imported. 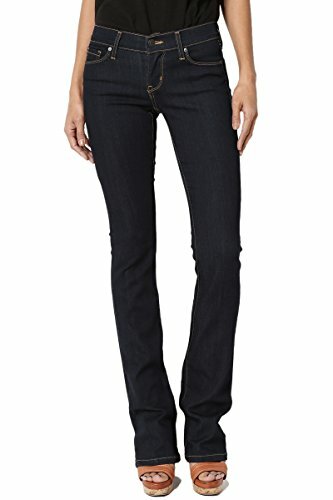 Our Stretchy 5 Pocket Skinny Jeans are very versatile and can easily be dressed up or down. 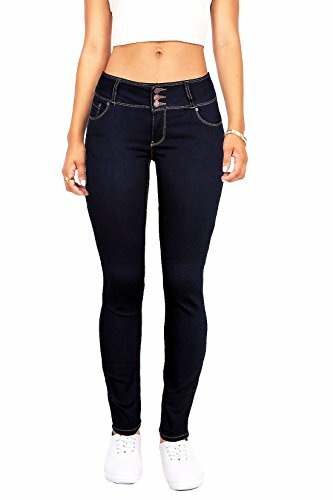 These cute and trendy jeans feature a semi-stretch fabric, traditional five-pocket construction, front zipper & button closure, super slim fit, and ankle length hem. Complete the look with a cute tunic, long necklace, and high heels. 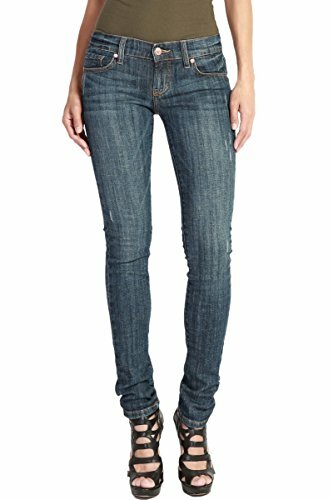 Pair these essential jeans with a top and sandals for summer or a sweater and ankle booties in fall. 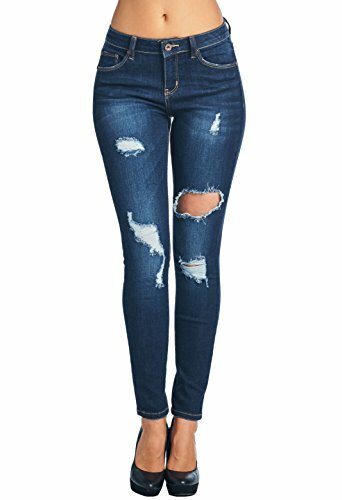 Distressed, stretchy skinny jeans with a fly zipper and 5 pocket construction. Ripped knees with threading. 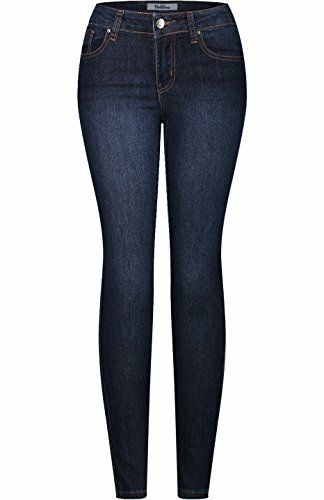 Copyright © Wholesalion.com 2019 - The Best Prices On Womens Dark Blue Jeans Online.